This week we are joined by Mike and Keira who came to talk to us about BreakOUT! 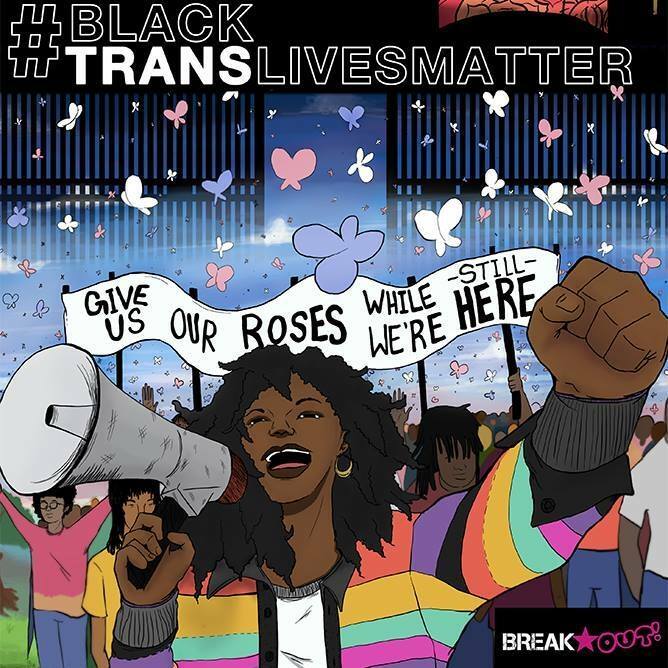 New Orleans, a youth-led organization that seeks to end the criminalization of lesbian, gay, bisexual, transgender, and questioning (LGBTQ) youth. Its goal is to build a safer and more just New Orleans with events like the recent Trans Day of Remembrance held in Congo Square. We also cover the upcoming runoff elections in Mississippi for Senator and in Louisiana for Secretary of State, and we have your weekly activism update. Tune in to this episode of #ResistanceRadio!